The project to connect Pererenan Beach with Echo Beach continues daily. When I first reported on the development project there were a few dozen massive rocks moving into place. The future marriage of Echo Beach and Pererenan Beach is a bright one indeed. 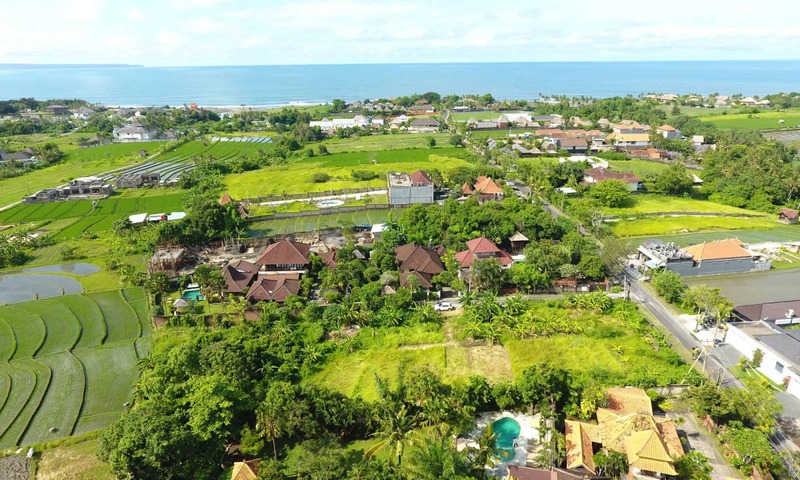 If there is one constant here in Bali, it’s that of dynamic change. Trying to capture a particular “neighborhood” is at best a blurry snapshot, as cafes pop up, villas and shops appear, and the landscape is suddenly, almost magically different. The “bar” is set very high in Bali for beach clubs, but bars situated on cliffs are a breed unto themselves. The newest and perhaps the most outrageous is OMNIA Dayclub Bali.